Magazine carriers are certainly not a new concept and frankly we generally don't bother covering new options on the market. However, Limitless Gear is offering a great new option with their OPFOR 5.56 Mag Carrier that does not require any special tools or hardship when mounting it to your MOLLE and only coves a 2x2 area of PALS webbing. The OPFOR also retains your magazine without the need for a bungee or a top flap that needs to mitigated prior to removing your magazine. 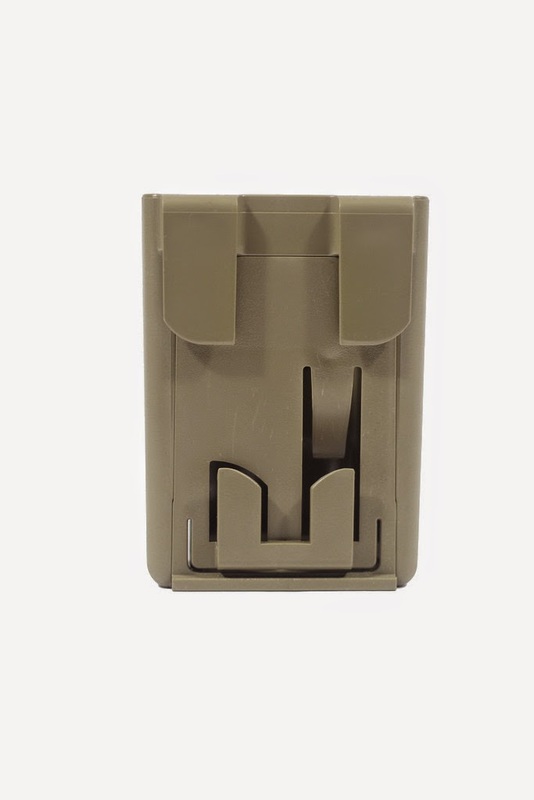 The video below provides a complete overview of the OPFOR 5.56 Magazine carrier to get a full understanding of its advantage for quick mounting.